South Austin Foodie: My 10 Year Blogging Anniversary! 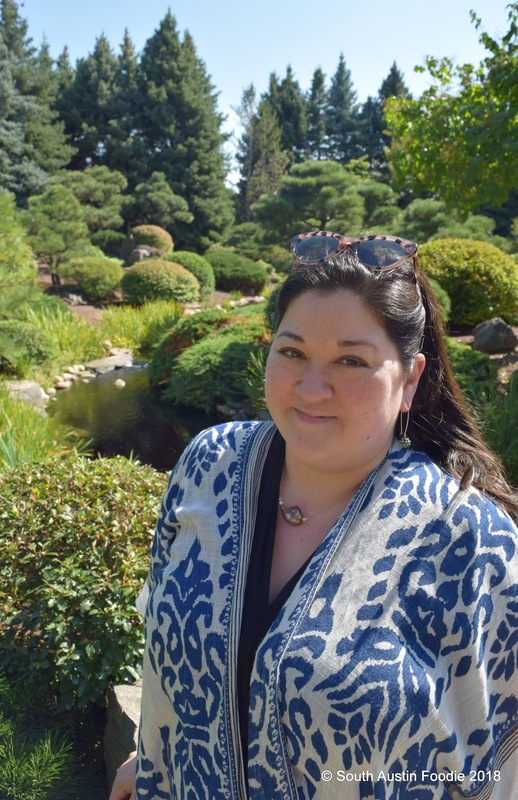 My 10 Year Blogging Anniversary! Happy Anniversary to me! 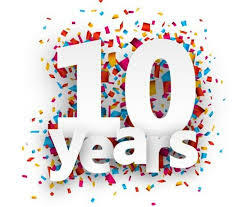 Today marks ten years since I have been posting food news and restaurant reviews on South Austin Foodie. My little blog debuted September 14, 2008 largely in preparation for a trip to Morocco. Facebook was in its infancy, Instagram was non-existent and I wanted a way for friends and family back home to see/hear/experience what we were up to as we traveled around. I had a tiny little Asus laptop computer, and whenever we were at a hotel or riad with internet connection, I was busy downloading my photos and writing blog posts. From tajines to the leather tanning districts, I posted. And ooooooof. Some of those early photos are rough! Just like my South Austin neighborhood where I have now lived for 20 (!!!) years, the blogging world has certainly changed. Social media, advertising, and SEO were all things that didn't really exist back in the day. I've adapted to some of the changes over the years, but not everything. You may notice, I don't run ads on my blog; feel free to click on the Garlic and Sapphires link as many times as you want, because my blog is not monetized. You also won't see pictures of me eating or at a restaurant, it's about THE FOOD, not the writer/blogger. I am not really interested in seeing the same curated lifestyle photos over and over, and do readers REALLY want to see the writer again and again? Some people are in this for free food, and while it's nice to get invited to places, it is not my motivation for blogging. I have a voice and opinions of my own that I like to express and feel that I am decent at it. Blogging has been a great hobby for me, but I don't have the desire to make this into a business or a full-time gig. 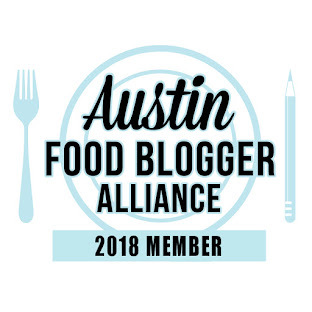 I was honored for two years by the Austin Chronicle to be included in their top Austin food blogger list (and then they stopped publishing the list, lol). A quick look through this 2015 list, I believe I am the only blog who is still based in Austin who is posting regularly. So there's that! So my food friends, thanks for sticking with me. I still enjoy the process of writing a blog post, but will I be around in another ten years? Who knows! 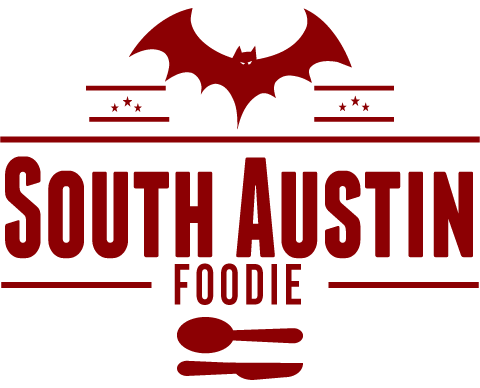 If you haven't already, check out my South Austin Foodie Facebook page, where I tend to post info about openings/closings/food news and my Instagram page, where you can see what and where I've been eating, with no selfies. (But maybe a cat photo or two.... he is Charlie Clydesdale BISCUIT Paws after all.) I am on Twitter and Pinterest too, but I admittedly don't use them much. Google+? LMAO. What was the point of that anyway? Yup, seen it change over the years. Finally, not to contradict myself about photos, but I don't believe I have EVER posted a photo of myself on my blog, so I leave you with this, the woman behind South Austin Foodie. Got some tips on great food in Austin? Hit me up! Thanks for reading, and as always, happy eating! You've always taken the high road when it comes to writing about food and have never gotten sucked into passing trends and flights of fancy. Your integrity has been the backbone of your blog (and everything else that you do!) and I hope that you DO keep it up for another ten years. You're one of my favorite bloggers and one of my favorite people. Cheers to a decade, my friend!